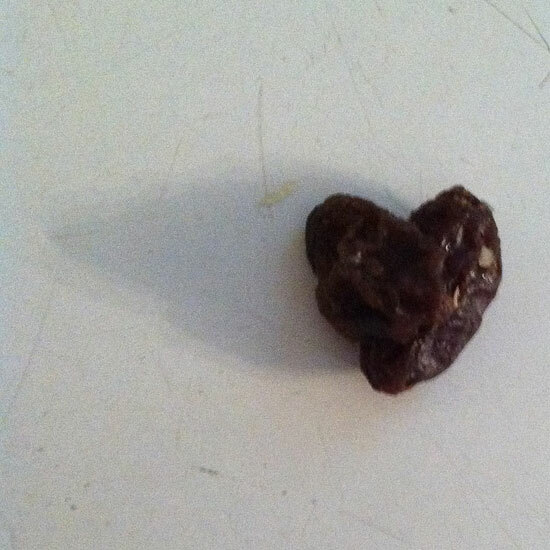 I found these 2 little raisins stuck together on the floor in my kitchen. I could barely contain myself!!! Happy Friday and be on the look-out for hearts! Now that my website is up and running I thought I would use Throwback Thursday's to re-visit some of my work. I created this Melting Colors acrylic painting at Art & Creativity for Healing back in 2007 while I was still healing from Breast Cancer. This piece was different than many of my other healing art pieces, it was a real departure from my usual style. 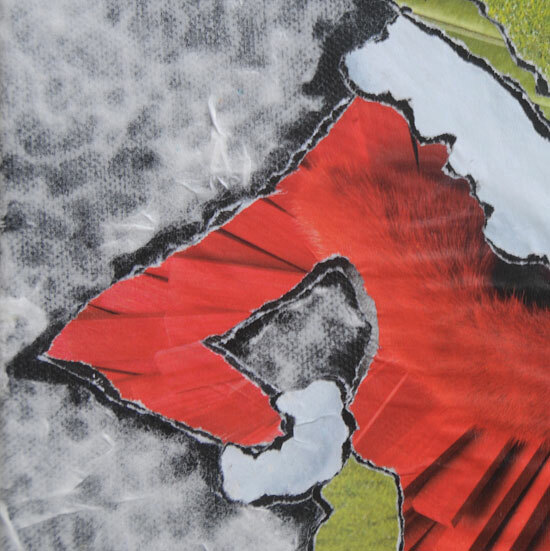 It was during this time that I was re-discovering my love for collage. I decided to re-create the healing painting in torn paper. 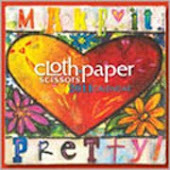 I created all of the papers then I tore them by hand and sewed buttons for the flowers centers. I also added dried leaves. 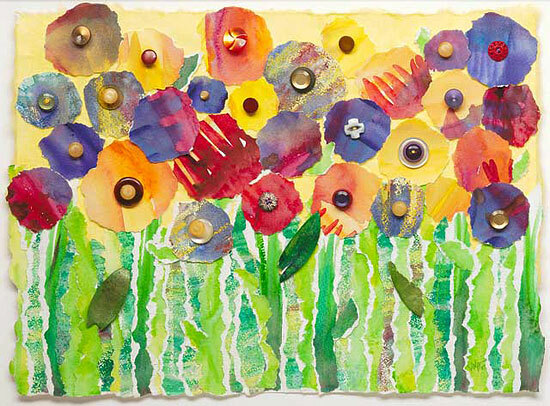 "Melting Colors Garden" was the birth of my torn paper garden style. When people review my portfolio, this piece usually stands out to them and it has become my best seller. It is so interesting to me that it marks such a significant time in my life and it has also touched so many people. 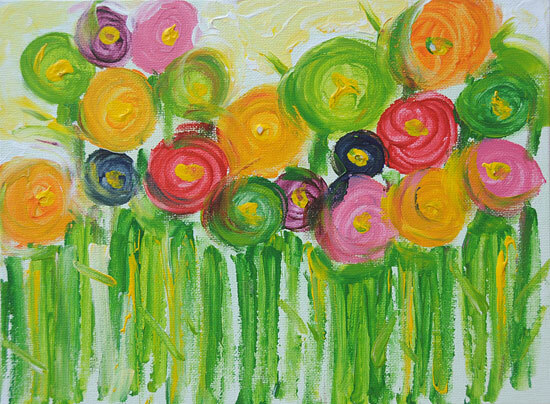 If you would like a larger print please do not hesitate to contact me at: mb at drawntocolor dot com. 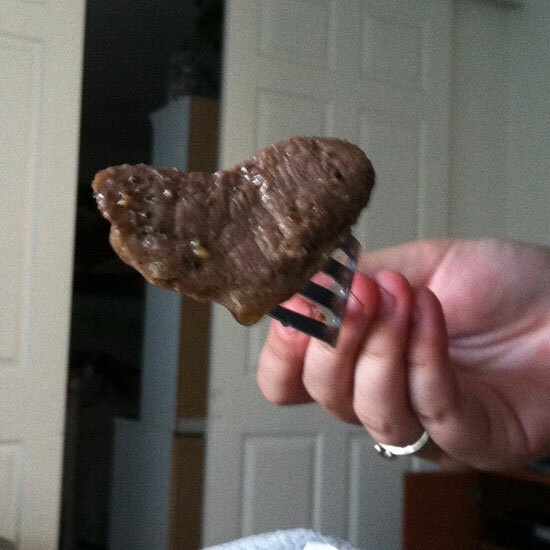 I heArt Fridays... more food hearts. 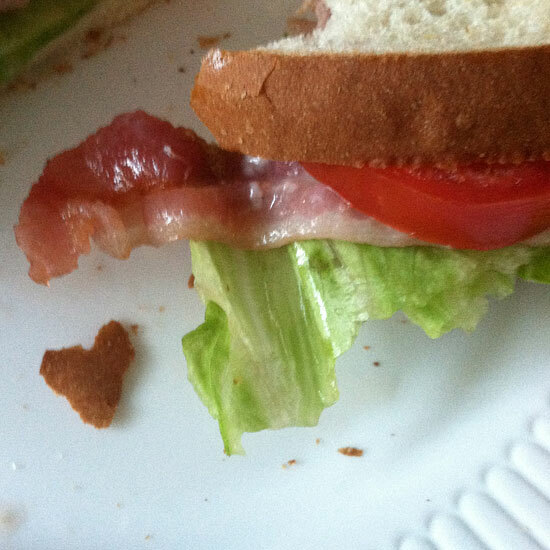 This heart fell off of the crust of my BLT sandwich. I love BLT's and so does Dante... he ate two. Another night I made my Grandmother-in-laws recipe for Steak with Rosemary... she used to call it steak with grass! Nina ran back into the living room with piece... "look Mom a Heart"! I love hearing those words!! 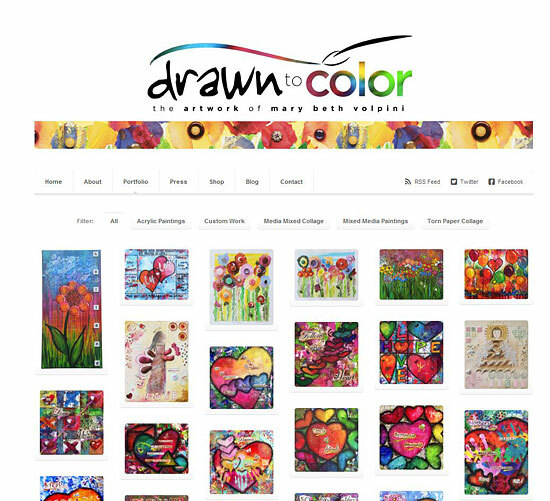 Announcing the new Drawn to Color Website!! I am so excited to present my new website. One place for all of my artwork. 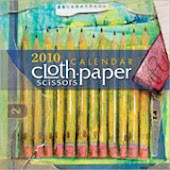 The site is now on wordpress and with all of the plug ins available I know the site can grow with me. Currently we are linking to my Etsy shop for purchasing and if you do not see something listed on Etsy please do not hesitate to contact me. I read recently that designing a website is not the end but really just the beginning and I agree. I have so much more artwork and information that needs to be added, but I needed to have a starting point. Over the next few months I will highlight my favorite pieces, some new and some that I have already blogged about. 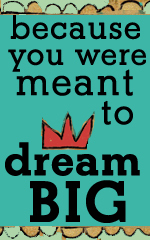 If you like the results and you are in need of a website please contact my designer, Stephanie Eberhard. I have known Stephanie for almost 7 years and she has been great to work with and I am so happy with the site. Enjoy and I hope you too will be drawn to color! 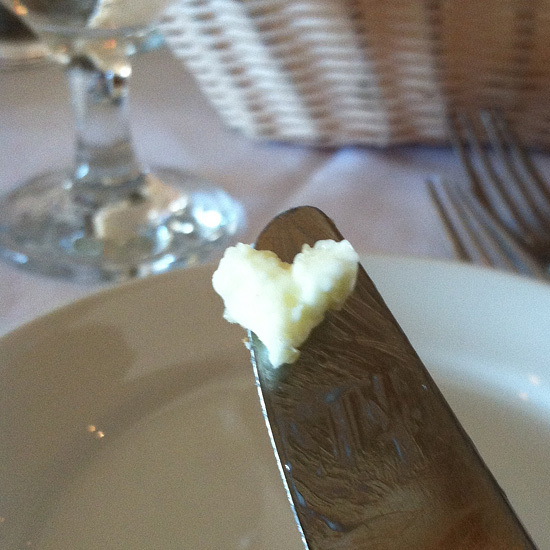 I have three hearts to share with you this Friday... all of them were found during my dinner with the kids on Mother's Day at our favorite Italian restaurant Modo Mio in Crystal Cove. 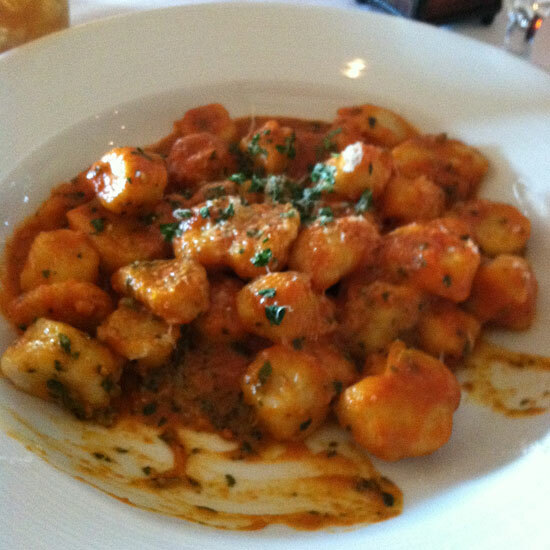 my gnocchi... see the heart in the bottom right corner? The restaurant ran out of Tiramisu so we stopped at the grocery store and Nina treated me to Ben & Jerry's Chocolate Chip Cookie Dough Ice Cream. 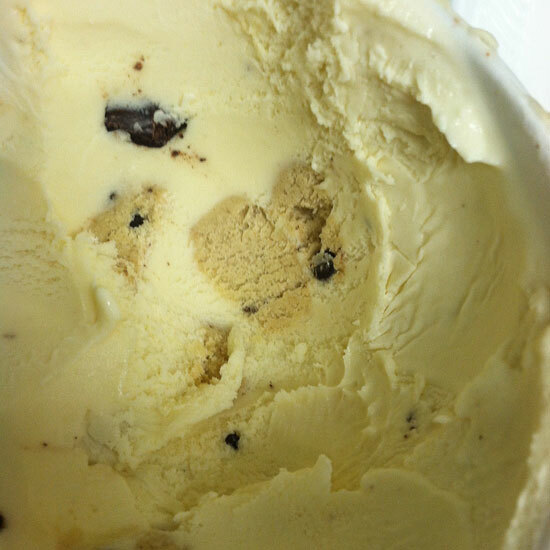 Low and behold I saw this heart while I was scooping! It truly was a day of Love! 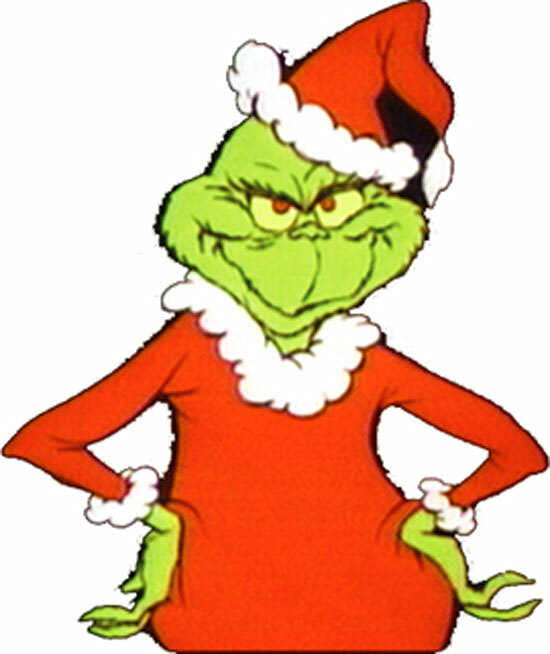 My favorite Christmas movie as a kid was How the Grinch Stole Christmas... not much as changed as it is still my favorite as an adult. 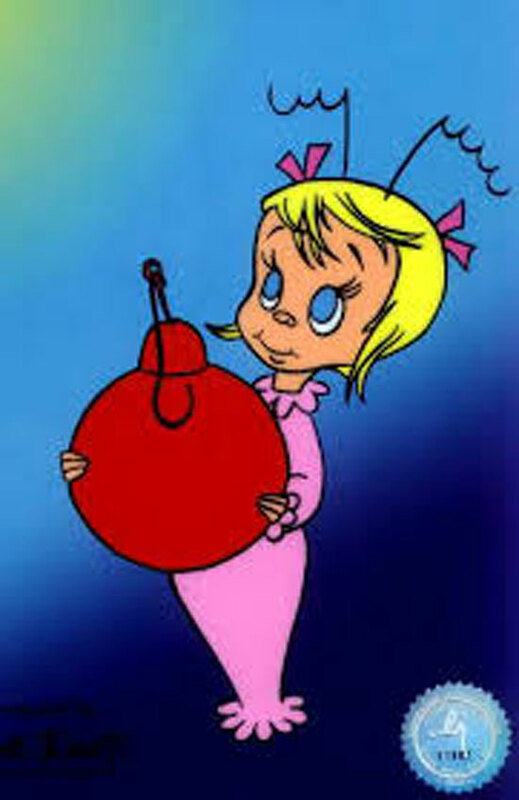 I loved Cindy Lou Who. She was so cute, sweet and innocent, believing in what someone she thought she could trust told her. Maybe that is why I like her? 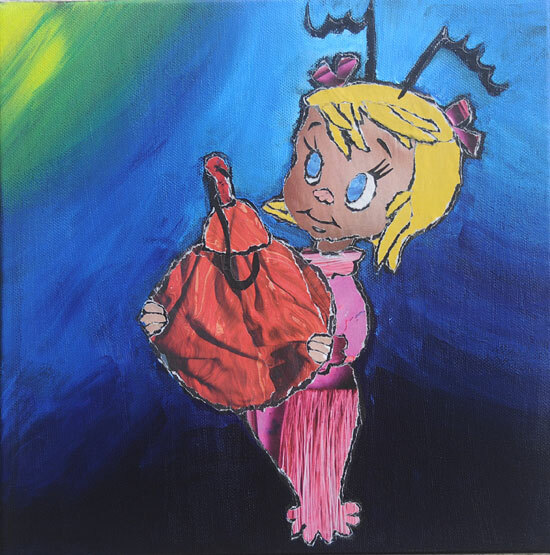 This year when it came time to create a piece or two for the Chuck Jones Center for Creativity's Red Dot Auction... (you can see what I created last year here)... 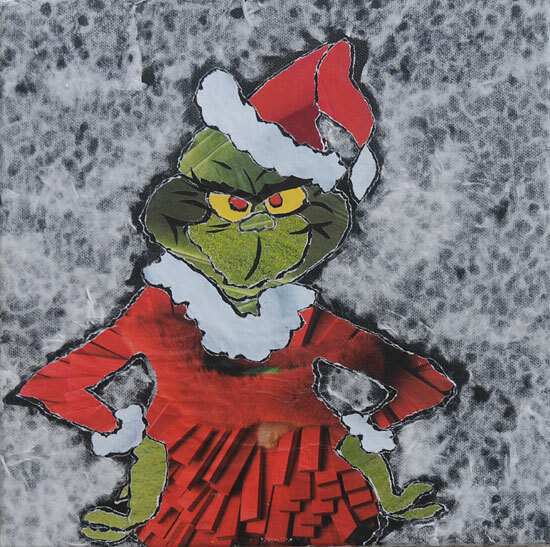 I decided to re-create The Grinch and Cindy Lou Who in my style of torn paper collage. 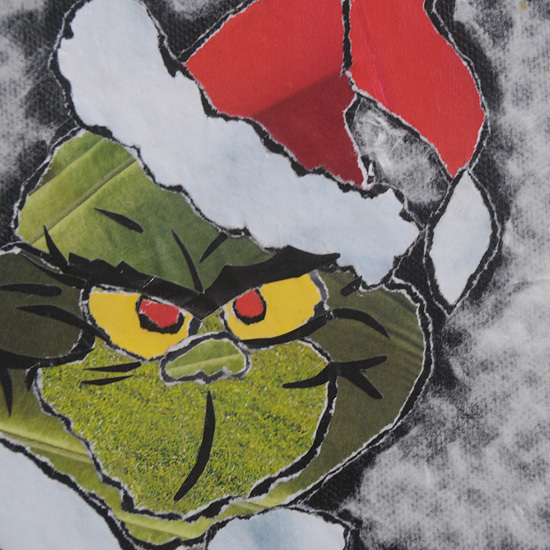 All of the papers are from magazines, with the exception of the background of The Grinch. Originally I was going to use the black of the canvas to create the heavy black lines of the original cartoons, but it was not looking like what I had envisioned in my head. I went back to the magazines and pulled out black pages and tore a second outline layer. That is the look I wanted. I cut her antennae and the hook on the ornament as the tearing was too complicated for these few thin pieces. I chose to paint her background to resemble the original sketch. The Center had a great turnout of artists this year and the work was remarkable. It was a great night, two in fact as Friday evening was an artist preview and Saturday was the actual event. This year when the winning bids were announced the artists were introduced as the work is signed on the back to keep the attention on the work itself and to create some excitement. My hope was that the same person would bid on both pieces. Guess what? That is exactly what happened! Here I am with the winning bidder. My Grinch and Cindy Lou Who are now living in Vegas! Nina was my date for the night, we had fun being in such a creative and fun environment together. I am already thinking about ideas for Red Dot 4! 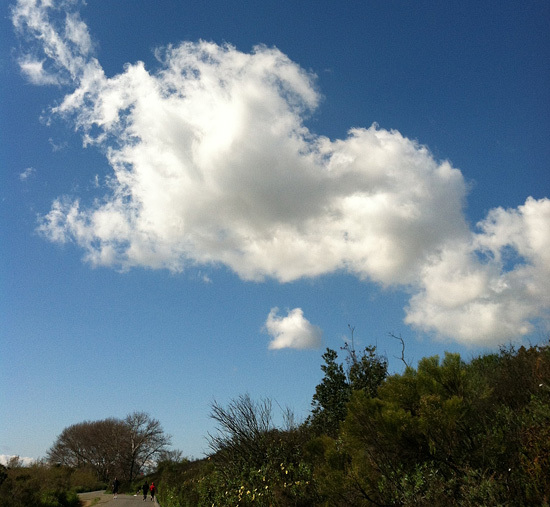 I was introduced to the Chuck Jones Center for Creativity by a chance meeting on the beach that I wrote about here... I have another story of synchronicity and the Center that I will share in a future post. It is a crazy small world. Today I am happy for all Mothers. I am thankful that I am a Mother to two beautiful children. I prayed and waited so long to be a Mom. Has it always been easy? No. Have I made mistakes? Yes. Has it been rewarding? Yes, a million times YES. I am so thankful for each day that I have with my children. I am thankful for their friends who call me Mom too. 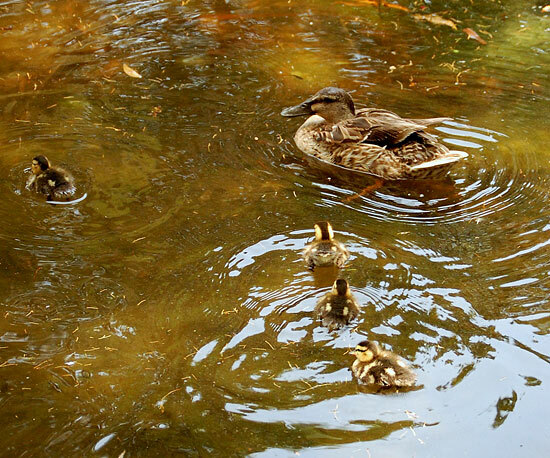 This Mother’s Day I am especially happy for one Mother in particular. 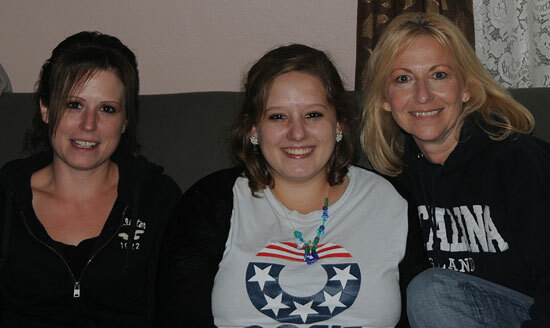 It is because of her selfless act and the love for her baby that made it possible for me to be a Mom. This year she does not have to wonder where her oldest baby is and how her life is. 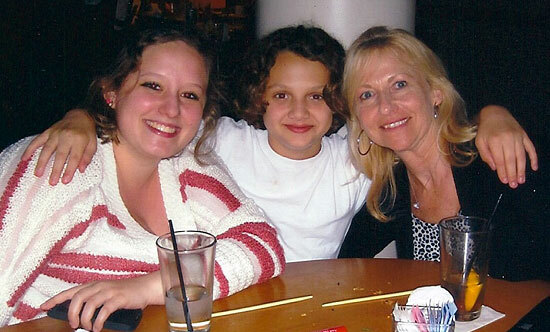 Nina now has two Moms in her life who have always loved her. Two Moms to console her. Two Moms to protect her. Two Moms to give her advice. (whether she wants it or not). We have an open adoption, just 19 years later! It is amazing. 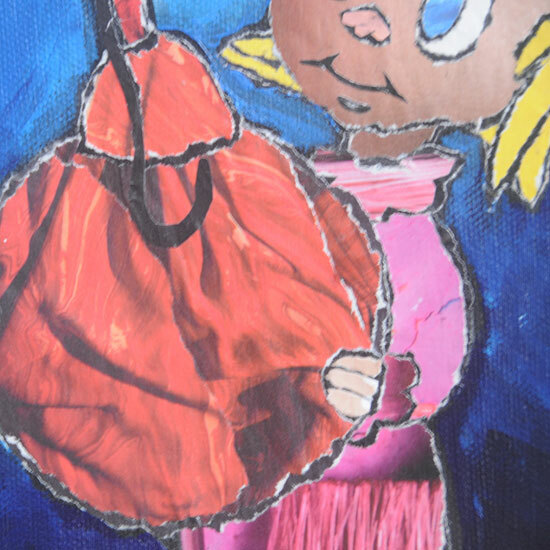 One of the best compliments that I have ever received was from Nina’s Birth Mother, Melanie when she told me that I did a wonderful job mothering Nina. My hope is when the time is right we will find Dante’s Birth Mother too. 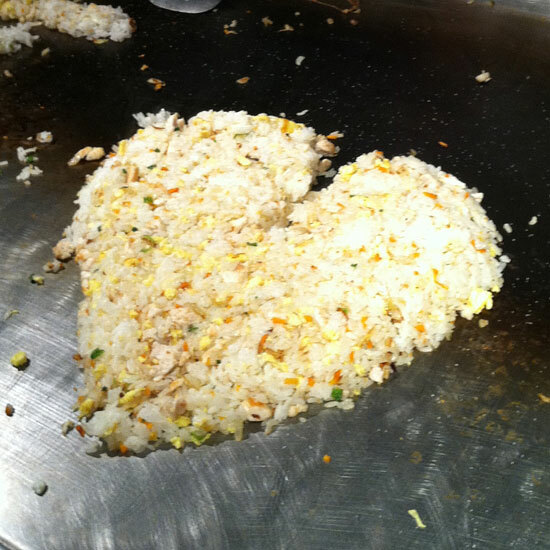 This rice heart is from our dinner at Benihana. This is the center of an old fashioned lollipop from Knotts Berry Farm. 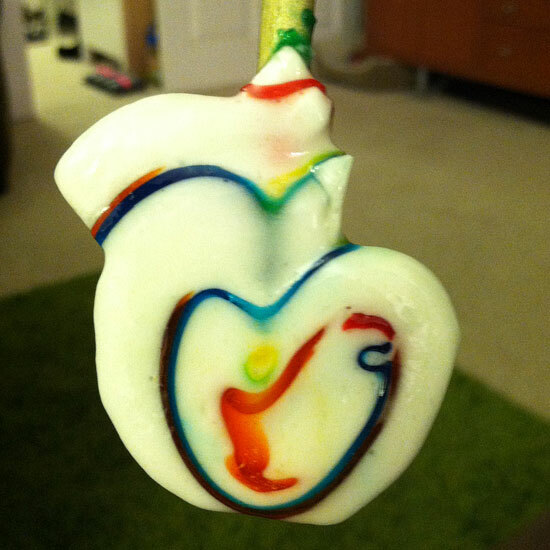 I love these lollipops... so yummy and look at the colorful heart! This is one of my all time favorite photos of my Bud, Dante. It was taken in the Spring of his kindergarten year. I just love it and it brings a smile to my face each and every time I stare at it. I could not help but notice the similar pose when we celebrated Dante's 13th birthday. This guy has had a tough few years, but I am happy to see his smile return. He is adjusting to the divorce and to middle school. We had a great birthday weekend. It started right after school on Friday. Nina and I picked him up and we headed to the IMAX theater to see Iron Man 3. We all loved the movie. The 3D projector was broken for our showing, but it was a great movie in 2D too. Then to Benihana for his birthday dinner. 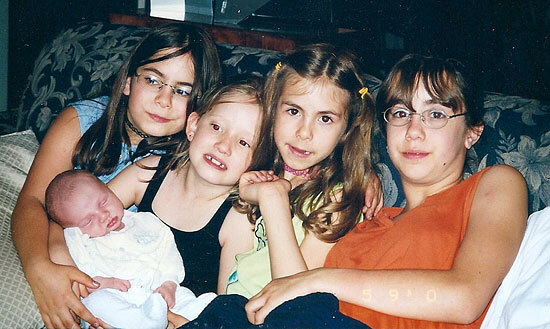 It is hard not to reminisce about when we were a family of 4 instead of 3. It usually is a mix of laughs and then some quiet reflective moments. We were talking about one of our old neighbors and some funny things that he used to do. All of a sudden Dante gasped and saw the old neighbors sitting 2 tables over from us. A moment of synchronicity! It was so nice to see them again. We stayed up until Midnight and sang and ate cake so it would be right on May the 4th (be with you!). When we saw our neighbors we invited Amir to go to Knotts Berry Farm with us. We had a blast on all of the roller coasters, hands down Ghostrider, the old wooden roller coaster was all of our favorite. It is the longest ride and also the craziest, wooden are the best. It was so fun just to hear the boys laughing together again. 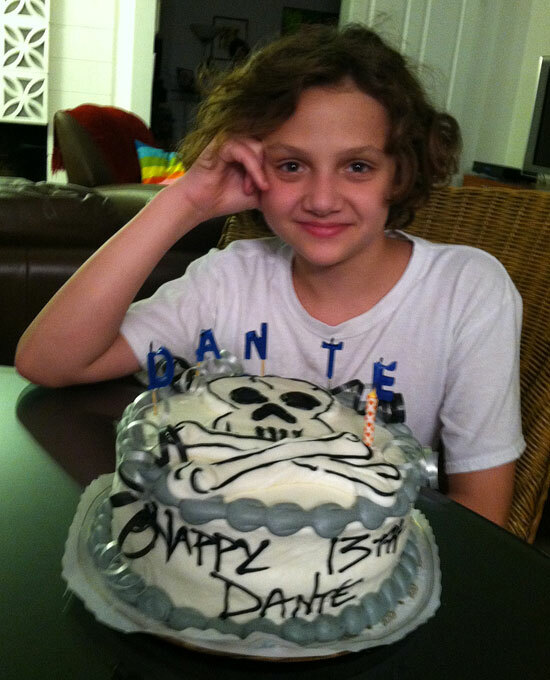 Happy 13th Dante. I love you. This Throwback Thursday Photo is 13 years old. Dante was born on Thursday, May 4th and 2 days later my friend and our attorney brought him home from the hospital to his new life with us. 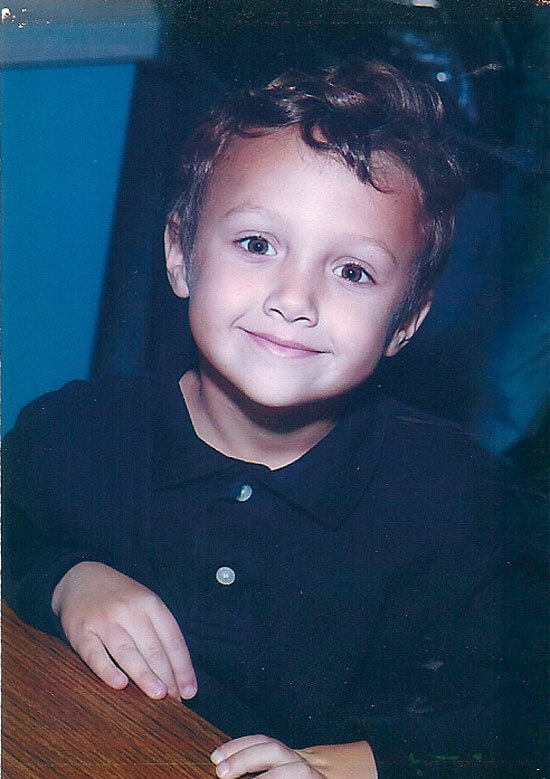 He was the only boy on both sides of the family, three female cousins on my side and three female cousins on his Dad’s side (until another female cousin came into the world 10 months later) and of course his Sister, Nina. Being surrounded by all of these females has to be good practice for his upcoming teenage years, right?